'Parker' Now Operating in Venice - Yo! Venice! 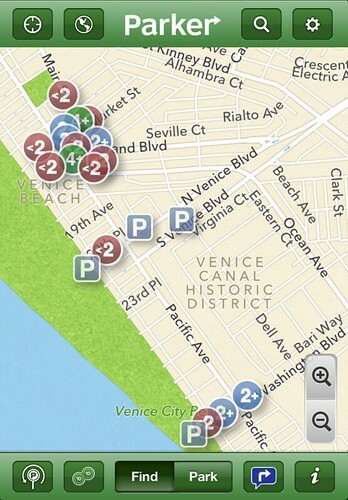 The Streetline Networks smart phone application “Parker” is now up and running in Venice. The goal of the service is to help residents and visitors find available metered spaces. Click here to download the application.